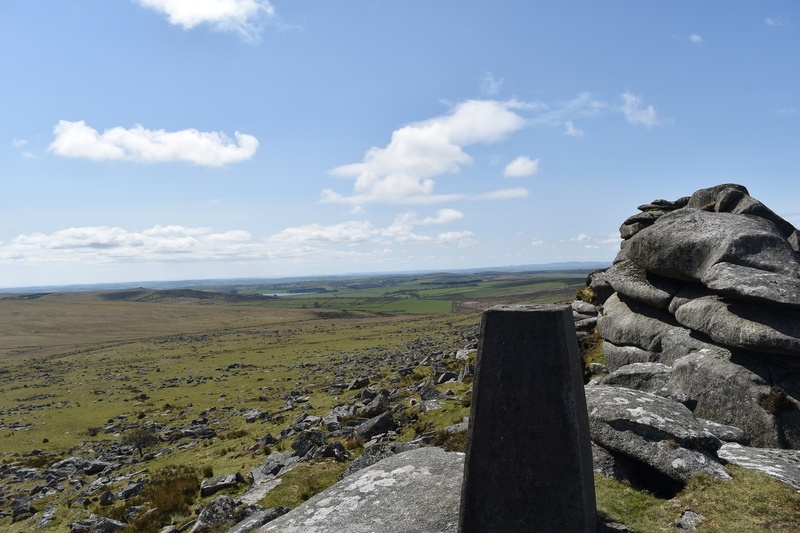 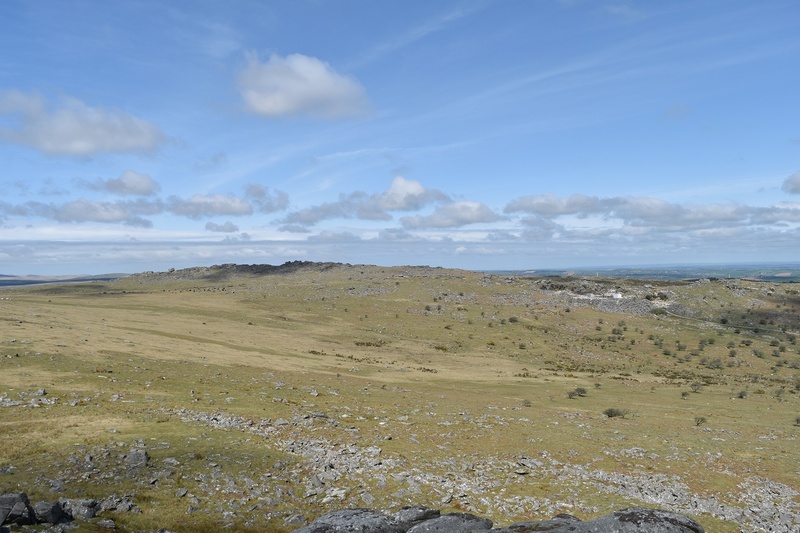 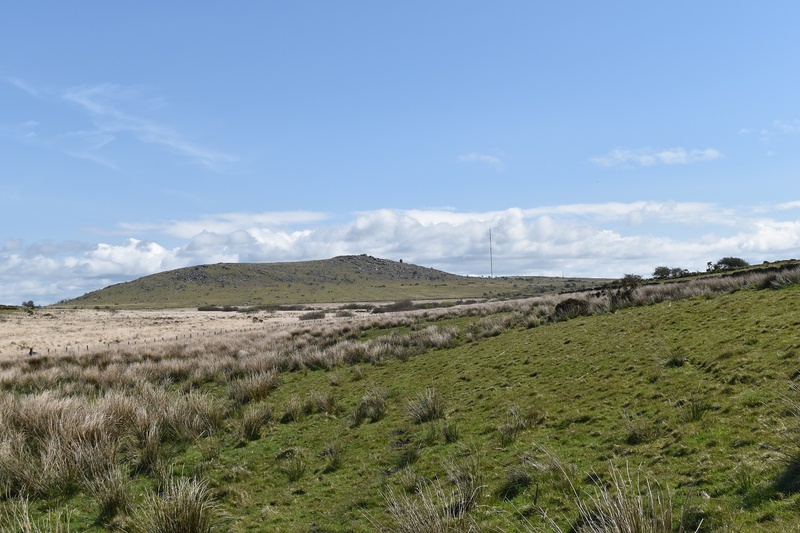 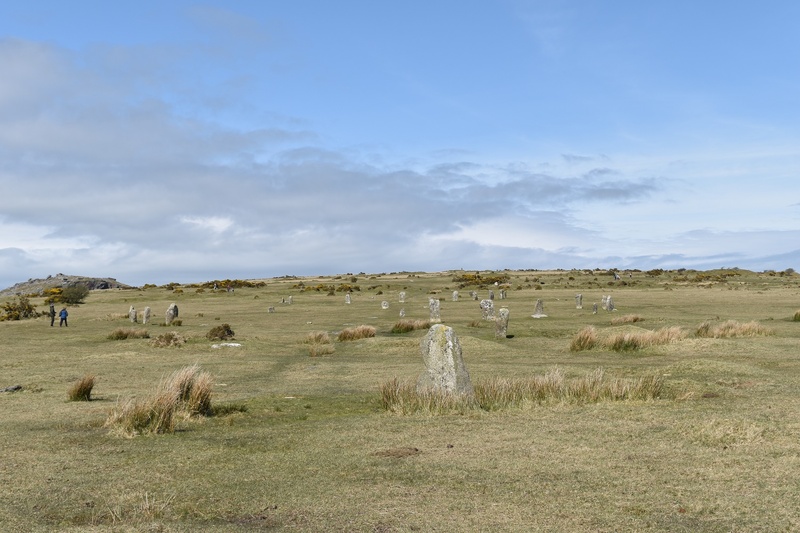 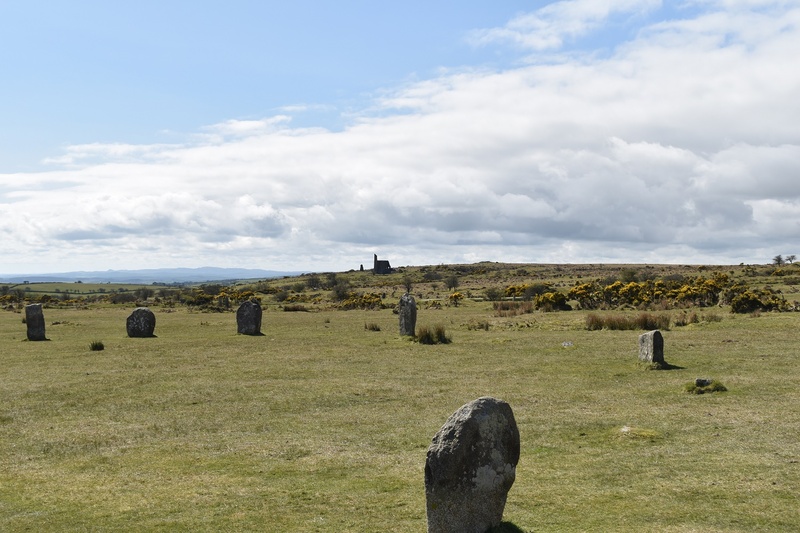 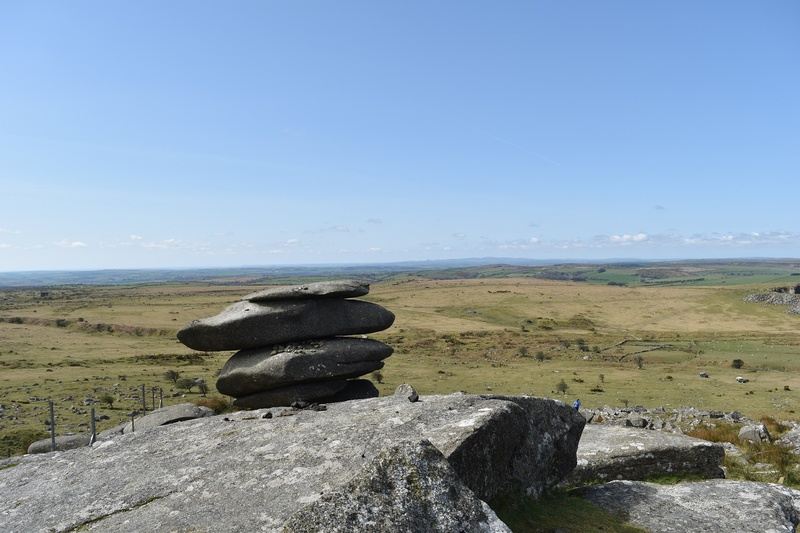 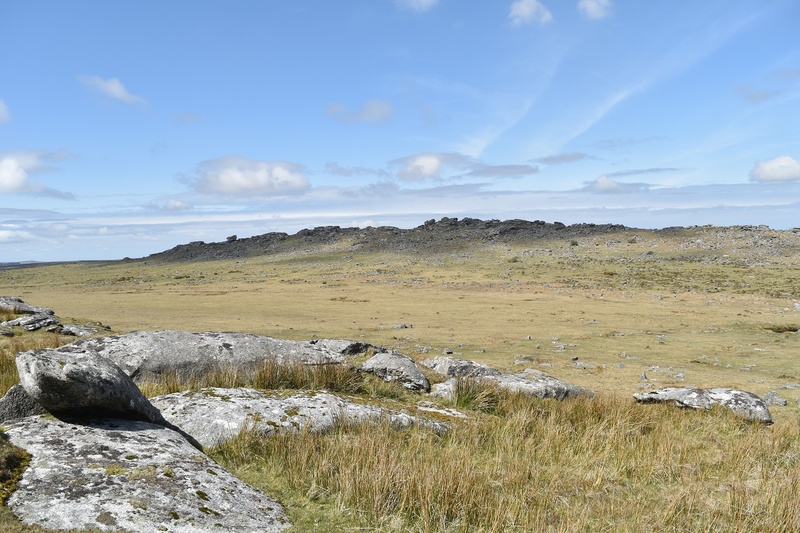 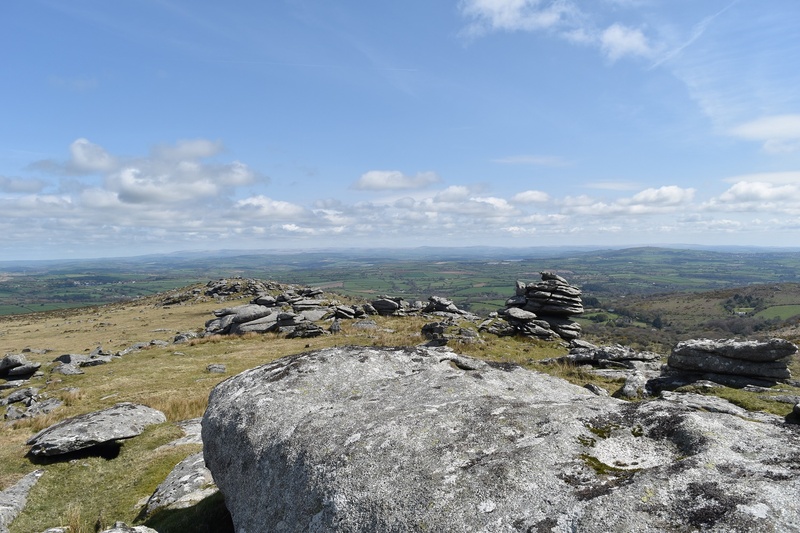 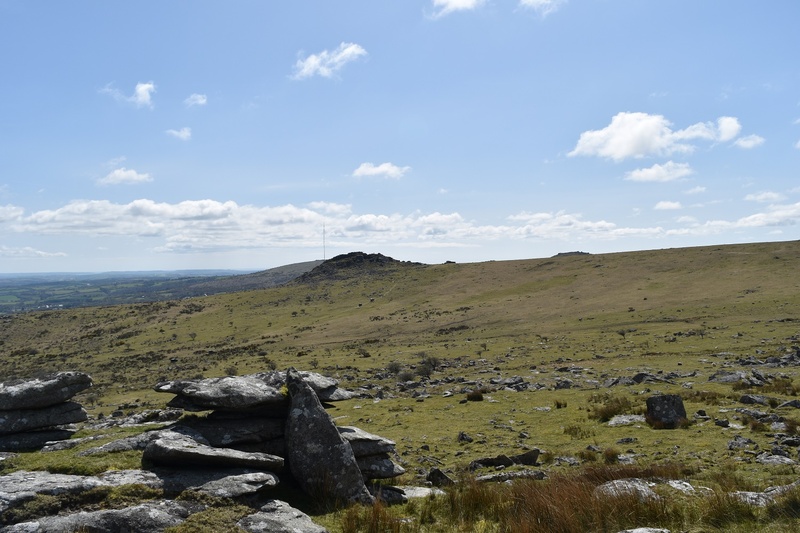 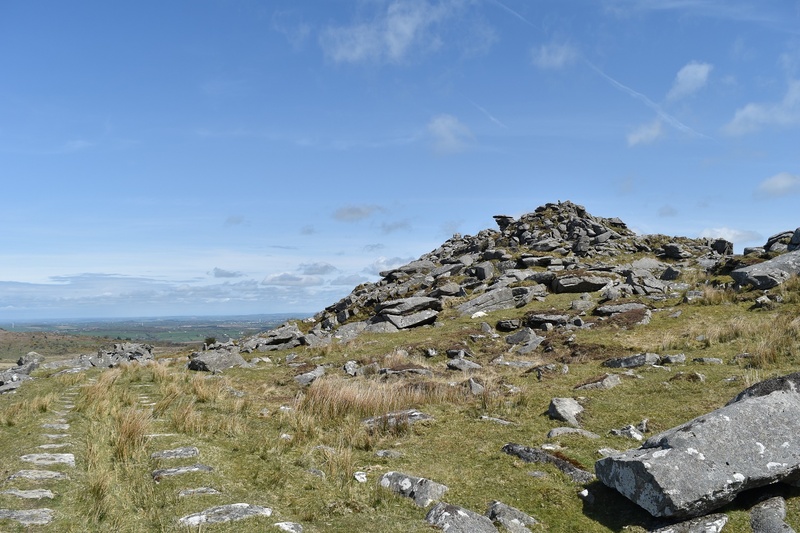 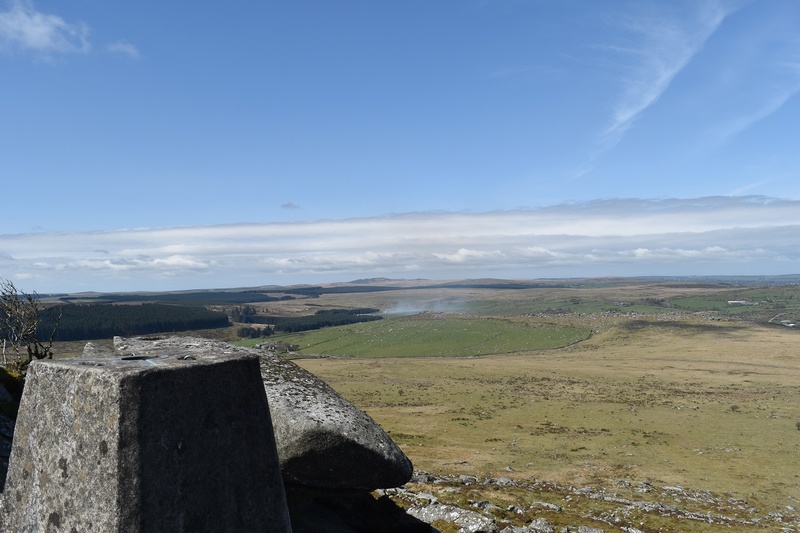 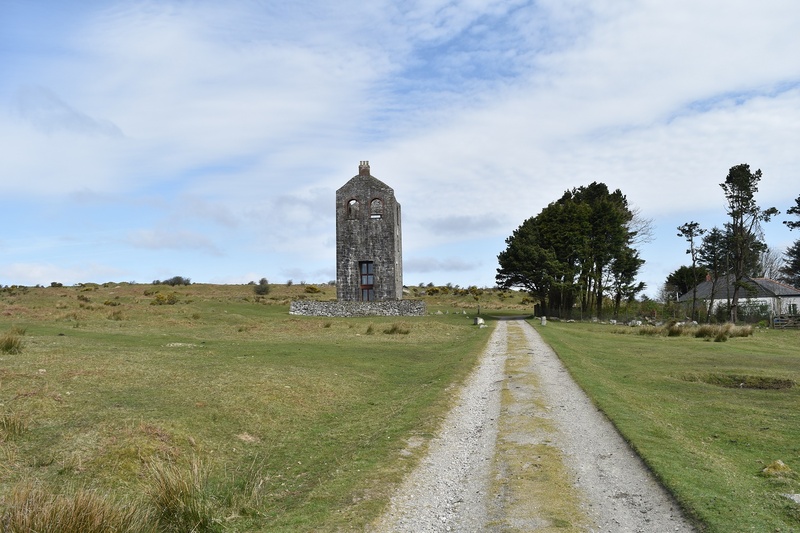 I said back at the start of the year that I needed to do some more walking in Cornwall and in particular on Bodmin Moor. 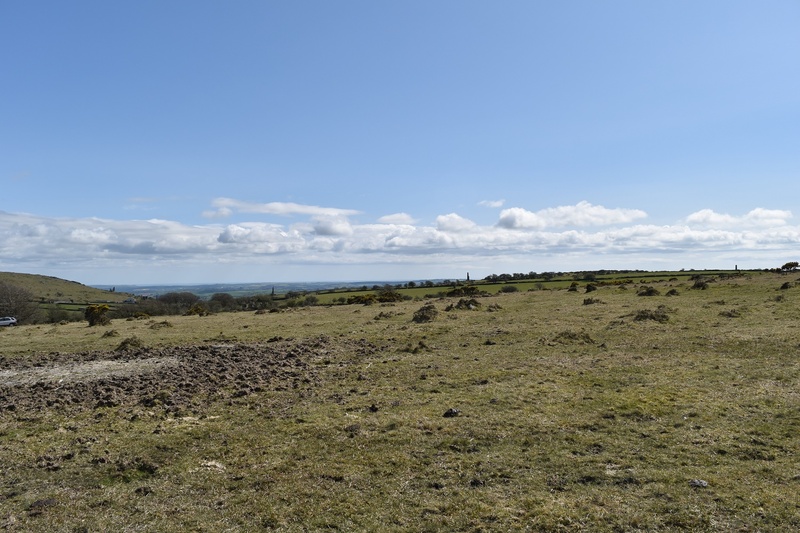 So Easter Sunday came and I set out for Minions. 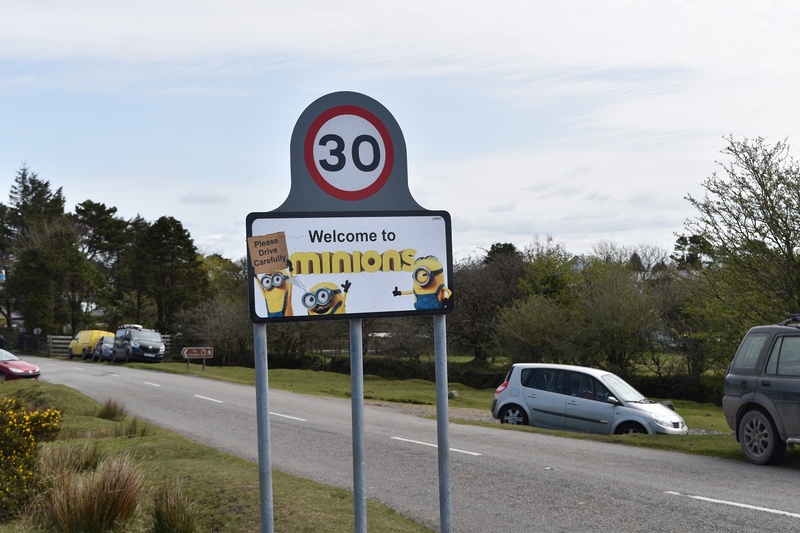 Now this isn’t a joke, there is a place on Bodmin Moor called Minions, and the signpost into the village is plastered with the little yellow creatures!! 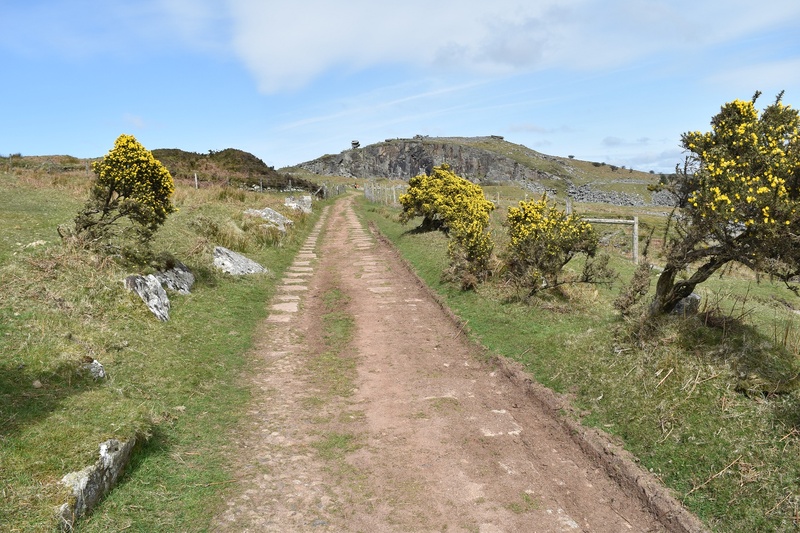 Now this has in the past annoyed the local council, who have replaced the sign, but back come the little yellow fellas! 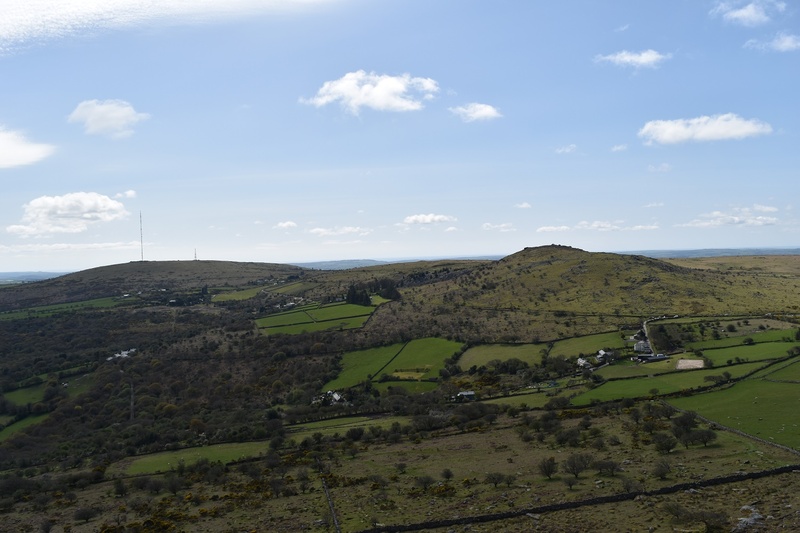 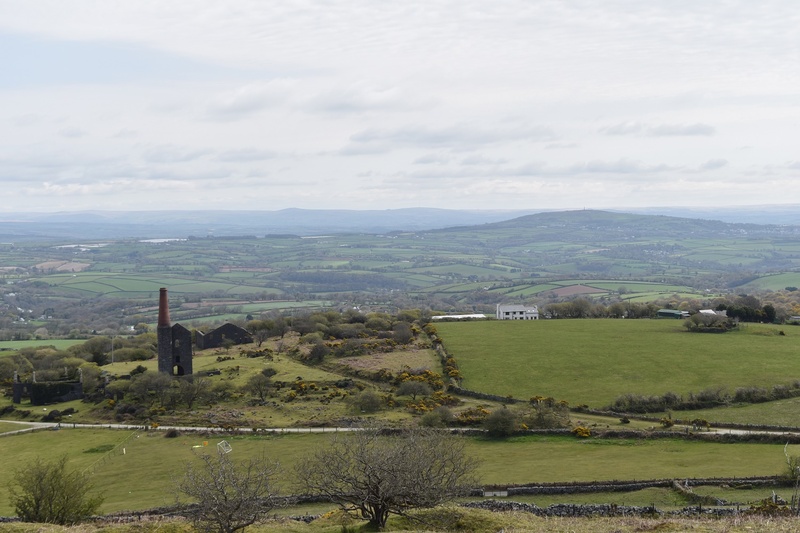 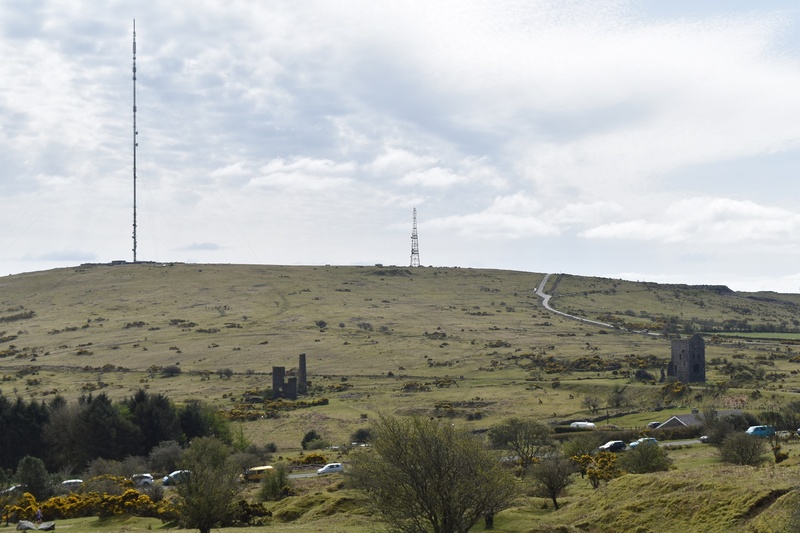 From this village though you get Cornish heritage and the tin mining trade in bucket loads, there are chimney stacks all around the area and plenty of quarries to go with them. 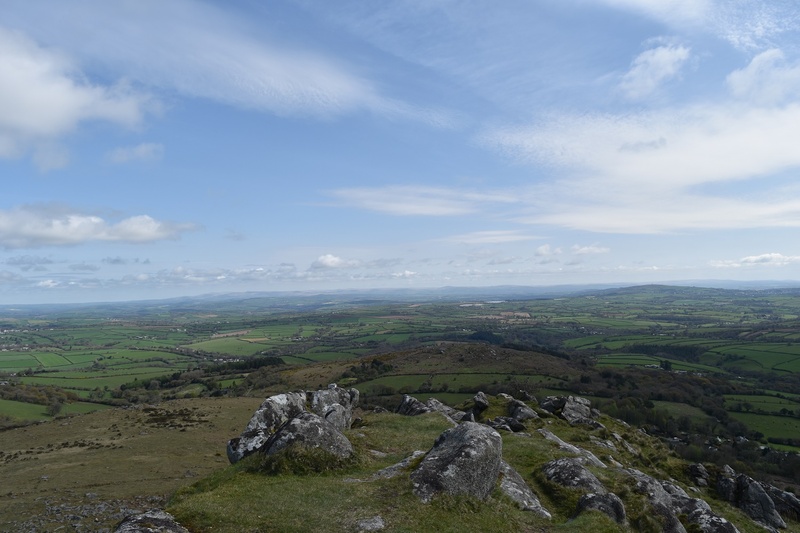 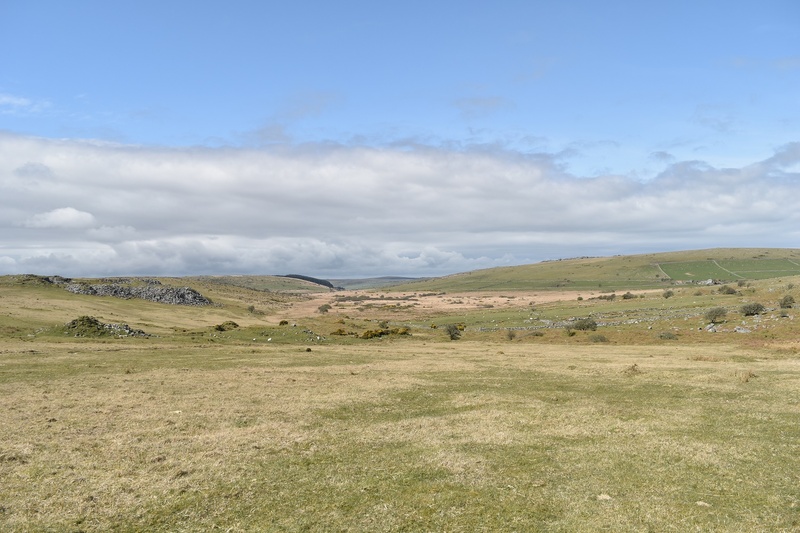 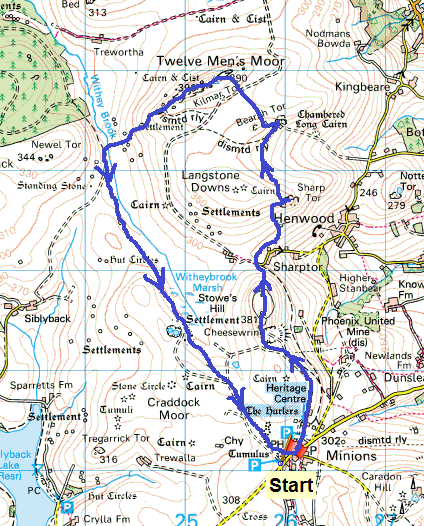 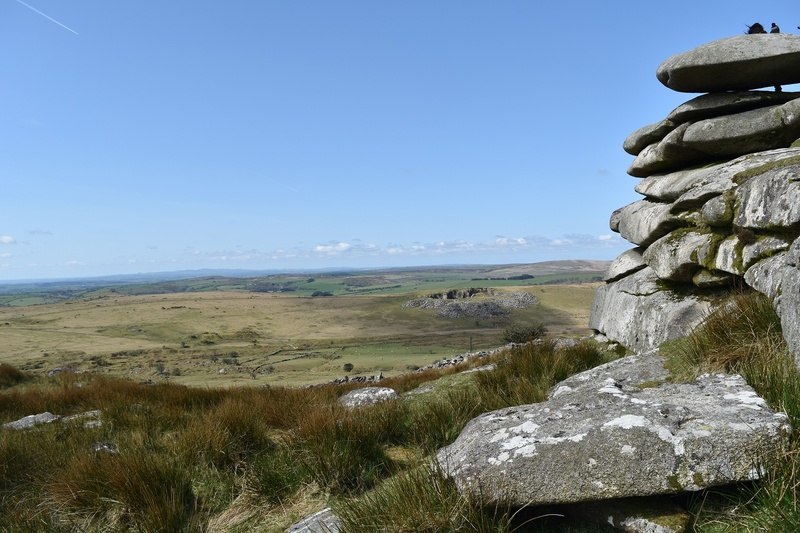 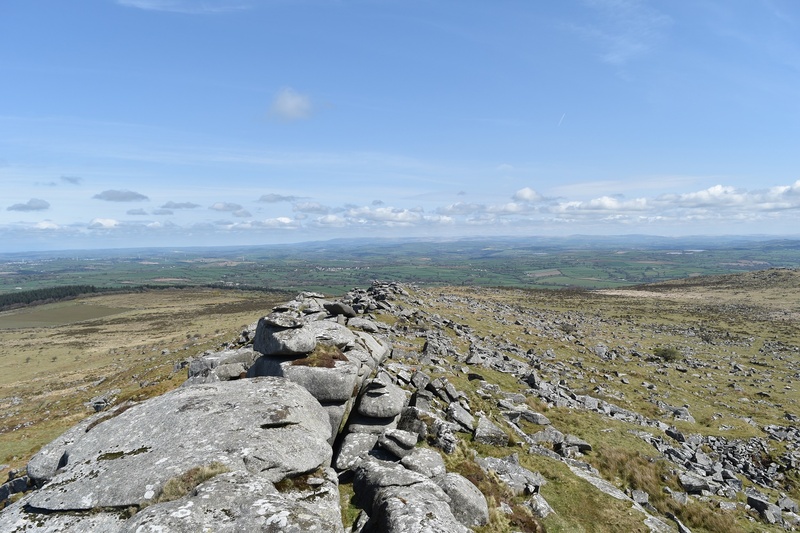 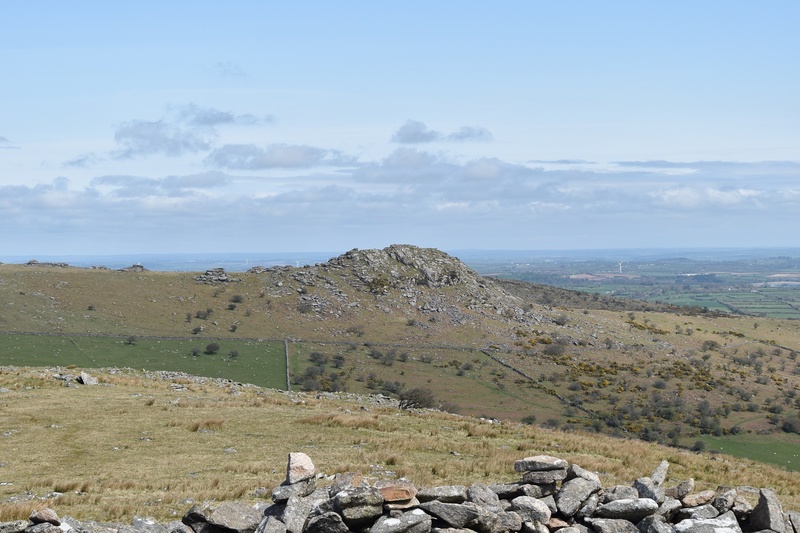 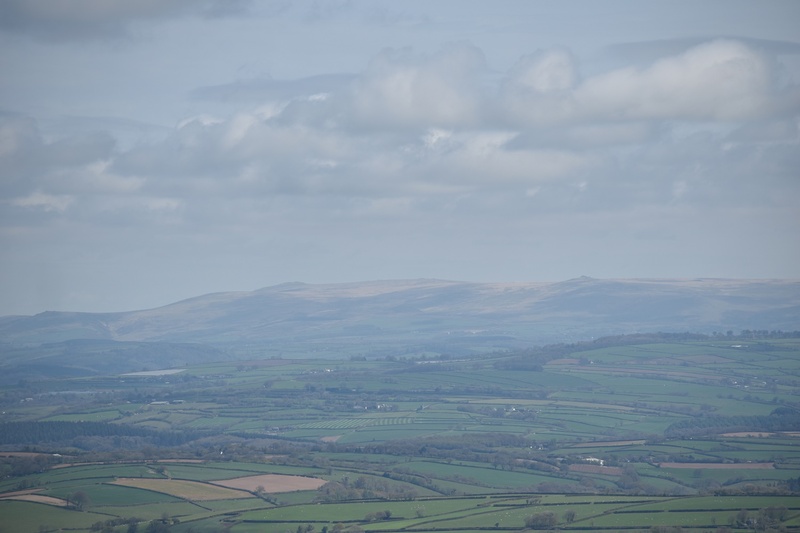 This walk took me up to the Cheesewring, a place of some fantastic rock formations, then to Sharp Tor and Bearah Tor. 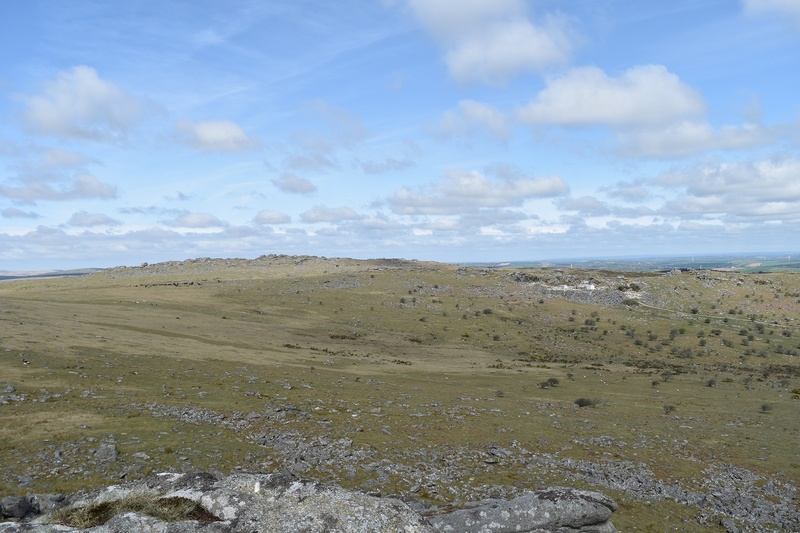 Then to Kilmar Tor with probably the longest tor I’ve seen at around 600metres from one end to the other, it was vast!! 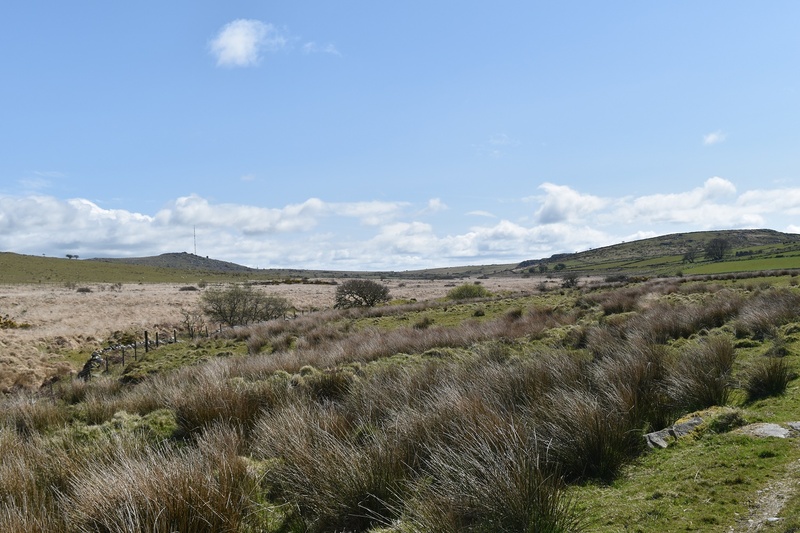 Then a lovely walk along the other side of the valley and the other side of Witheybrook Marsh, a lovely quiet spot from which to admire the Cheesewring, before heading to The Hurlers and back to the car. 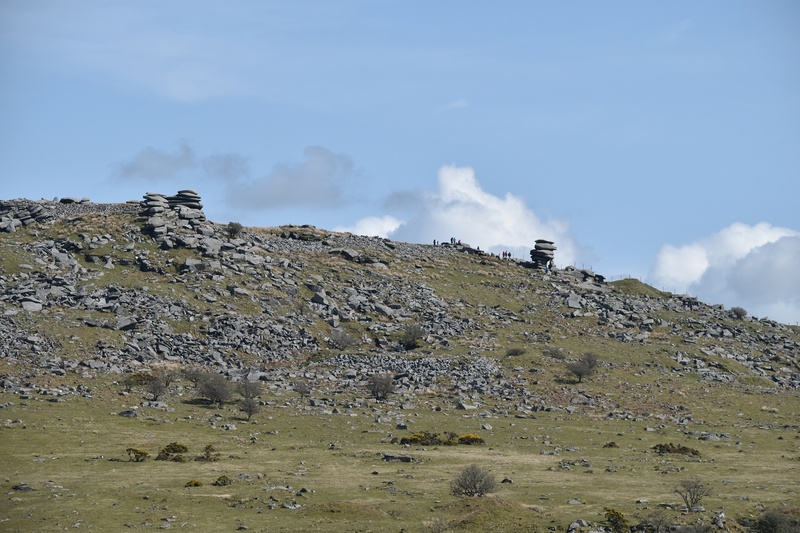 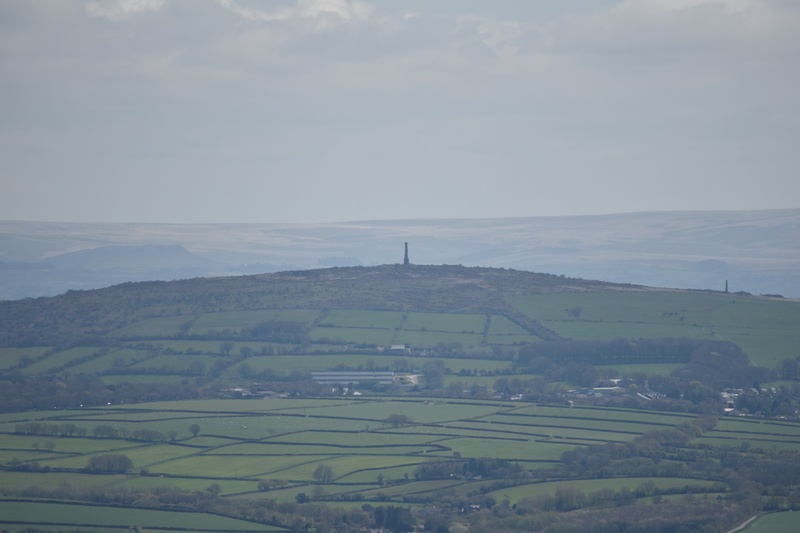 You can now see all of Kilmar Tor, a long rocky ridge of granite. 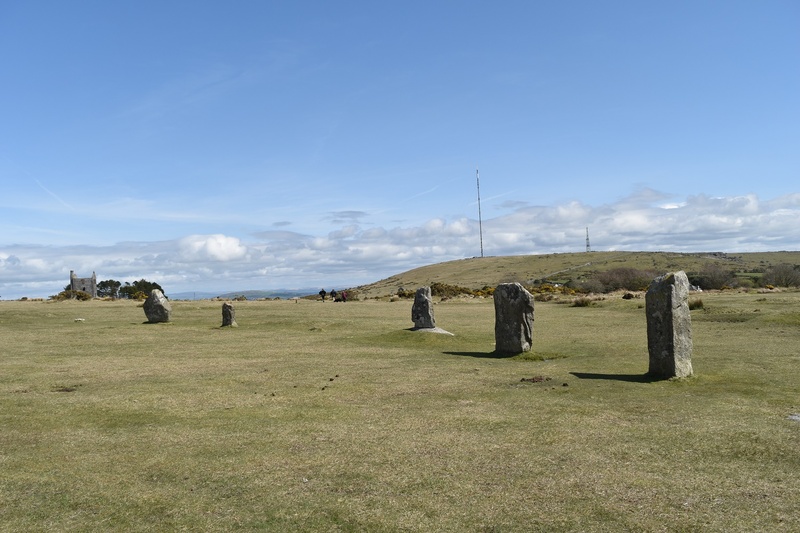 Some of the stones are double decker bus sized and bigger!! 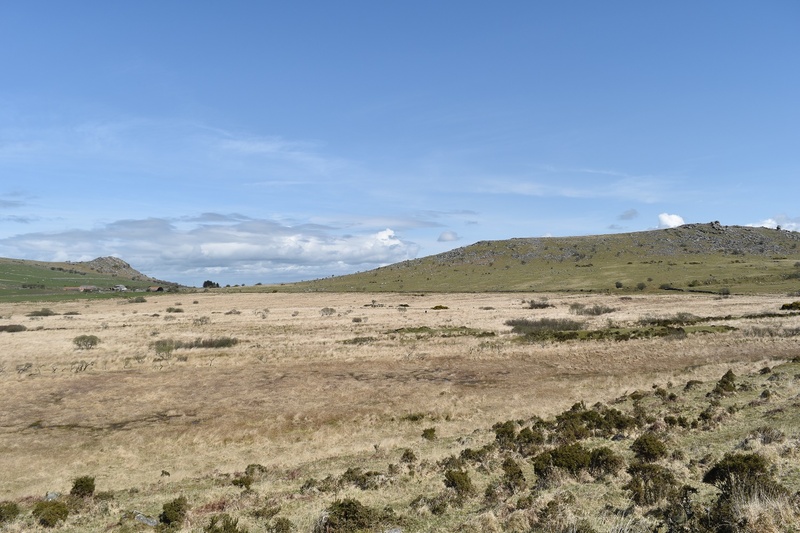 Now I’m not one for judging, but any place that says marsh on it tends not to be a spot that’s good for walking, this fellow is on the photo above (the wideshot across the marsh one). 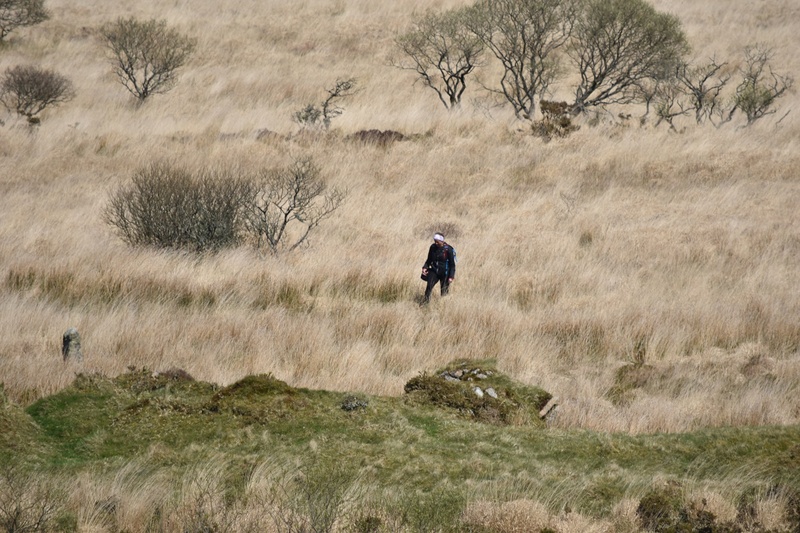 He’s best described as off path and was jumping and hopping around trying to get across the brook itself. 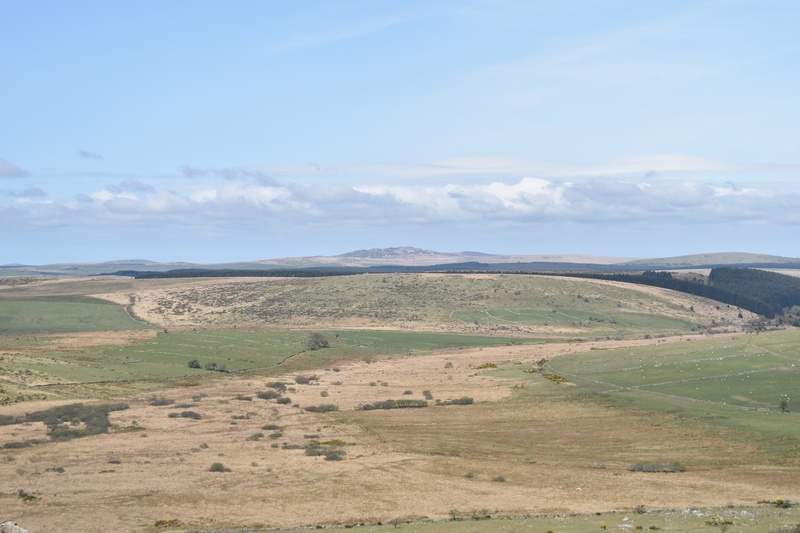 If you want to locate him in the above photo, he’s pretty much bang centre of the photo, and has done well to get that far before sinking!! 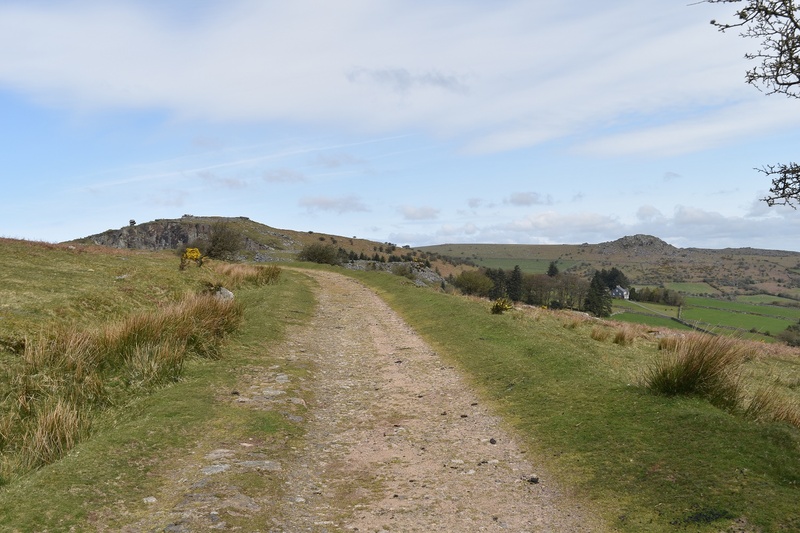 Spent a very happy day exploring the area around Minions (we liked the sign as well). 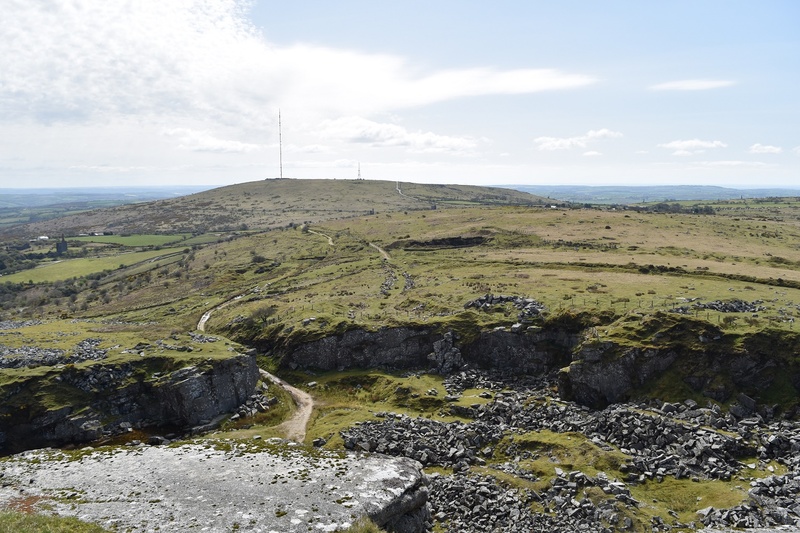 The quarry looked a great place for a swim had it not been more October than August!